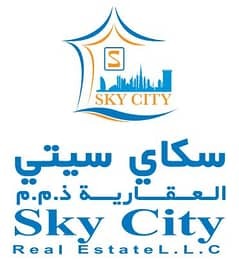 ش Villa for sale super deluxe finishing location 3ed villa of Asphalt Street. Villa for sale super deluxe finishing location 3ed villa of Asphalt Street. 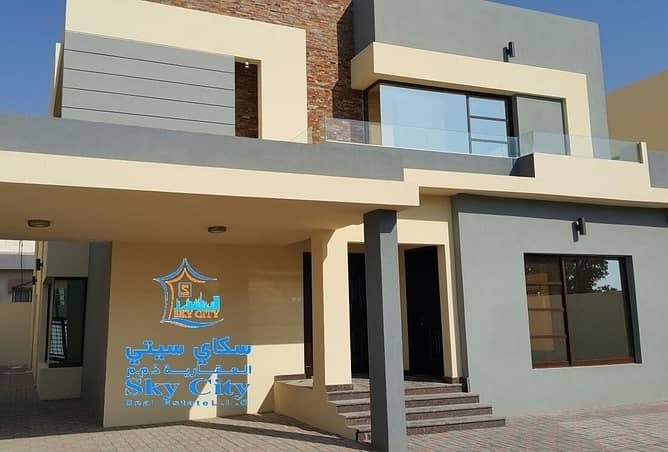 رقم التصريح : 30Villa for sale super deluxe finishing location 3ed villa of Asphalt Street.